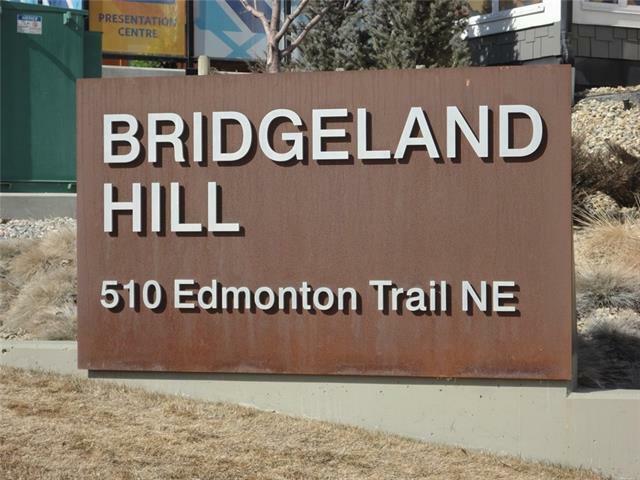 Bridgeland Hill!! 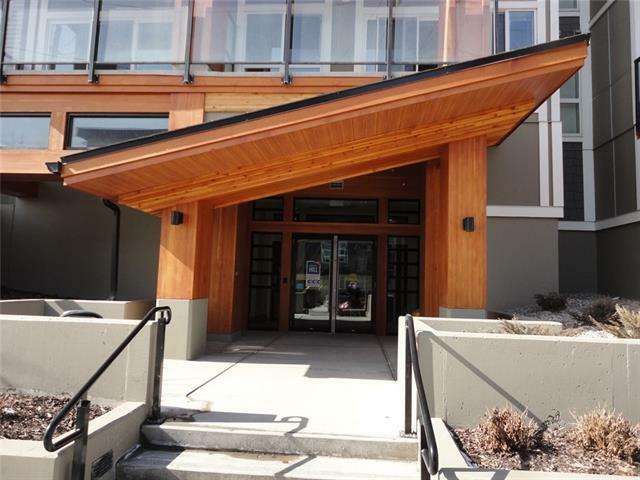 Fantastic one bedroom executive condo GLARING at downtown. 3rd floor with southeast, south and southwest exposure, come and get a suntan and BBQ for your friends!! Amazing city and downtown views from this 3rd floor balcony. Next to new building offers the best of everything, high security at every door, private courtyard, the best visitor parking set up, two main lobby's, fitness centre, storage room and the bike room has a direct convenience corridor to the street. 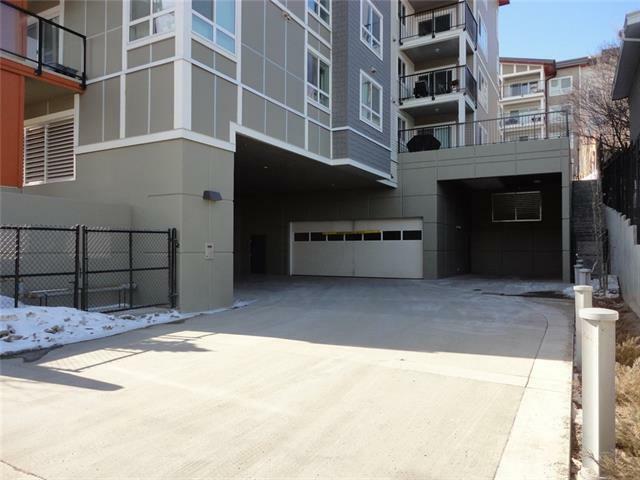 Unit has underground heated parking stall and in-suite laundry. Great floor plan with full stainless steel appliance package and gas range. Engineered wood, carpet and tile flooring. 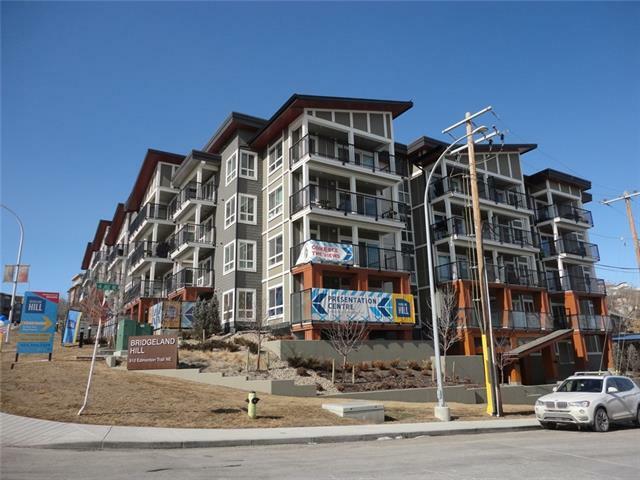 Great location- close to everything, walk downtown, bus routes, trendy eat spots, coffee shops and shopping everywhere.